Marine fish beginners should avoid as starting a marine aquarium is tough and selecting a wrong fish will make things even worse. There is plenty of fish species that one can select and go on adding in the tank but be wise while selecting as it can lead to losses. When we start a marine tank we are such an eager that we break all rules and start stocking. So, before you make the beginners mistake below are some which one should avoid. 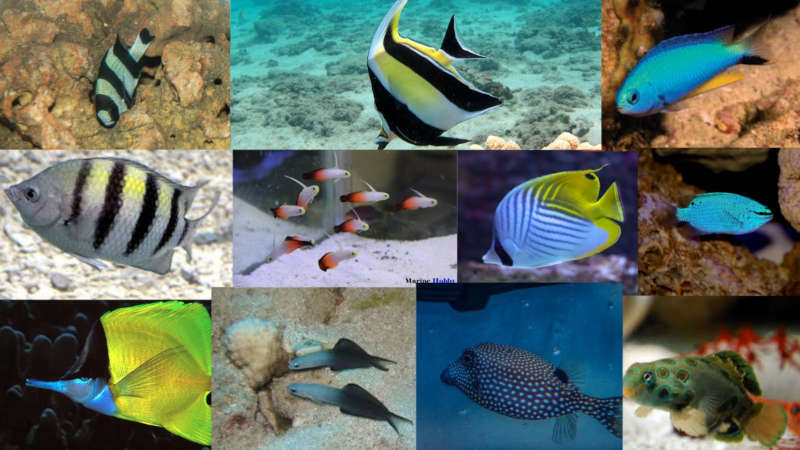 These are just few of the marine fish beginners should avoid the list in actual is bigger than the mentioned. I would always suggest you to research before going ahead for the buy. What is the fun if the fish you brought is not eating or is not suitable for the tank size you have? The hobby is tough, and the things just got rough with the wrong fish. Some fish are cheap and most of time considered as starter or tester fish which is not entirely true. There are plenty of resources available online i.e. reefbuilders, reefs, r2r, iah, liveaquaria and of course wikipedia where first look-out can be found. I know most of us in the hobby are on a budget but try and understand selecting a wrong fish will not let you run on it. There is nothing wrong in learn from others mistake so, keep safe and reef on.